The following article has been published in the Transformer Magazine, Vol 4 (October 2017). To read the full article, please click here. UK steelworks have gone through a turbulent time in recent years, but there is now some stability as the UK and global marketplaces once again appears more attractive. Although investment is being made, money has to be spent wisely, and transformer refurbishment, with a focus on the health of the insulation system (oil and paper), has become a priority for Tata Steel Port Talbot’s engineers who look after the high voltage feed to this 2,000 acre site in South Wales. Tom Larney, EOS Vice President, believes that with pressure to reduce the carbon footprint of all maintenance and replacement activities, the need to deliver good value and the sheer good sense of not replacing transformers just because they are “getting old” makes refurbishment a technical and economically viable option. 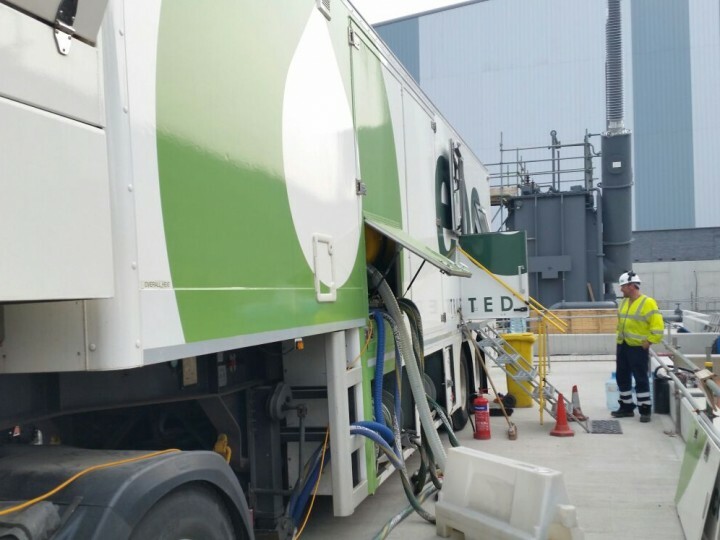 Tata Steel, one of the largest steel producers in Europe, engaged Electrical Oil Services (EOS) at an early stage to discuss options for treating the insulation system as part of their transformer refurbishment programme. 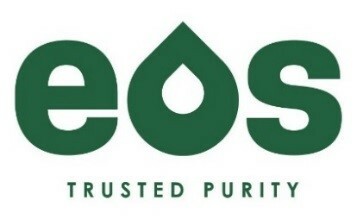 EOS is the leading supplier of both reclaimed and unused electrical insulating oils and associated services throughout the UK and parts of Europe, and a strong brand of HCS Group. With 17 supply transformers, each of them 66kV and many of them feeding critical parts of the steelworks, a wholesale replacement programme was never a viable option for Tata Steel. Instead, each transformer was sampled with the support of EOS engineers. In addition, a Transformer Condition Assessment (TCA) analysis was carried out by the leading UK laboratory TJ|H2b Analytical Services Limited. This in-depth analysis gave EOS engineers and Glen Evans, Tata Steel’s Area Engineering Manager for High Voltage Systems, a comprehensive baseline assessment of the insulating system specifically the current oil condition and, more critically, the state of the paper insulation. The baseline information on the 17 supply transformers, together with the critical assessment of the physical state of each transformer, was the prerequisite for Tata Steel to put together a risk-based refurbishment plan focusing on the most critical transformers for steel production at Port Talbot. With detailed TCA results, outage times and an assessment of transformer criticality level completed, EOS and Tata Steel focused on the oil test results and the physical condition of the paper insulation in order to develop a customized treatment plan using in-situ oil regeneration. 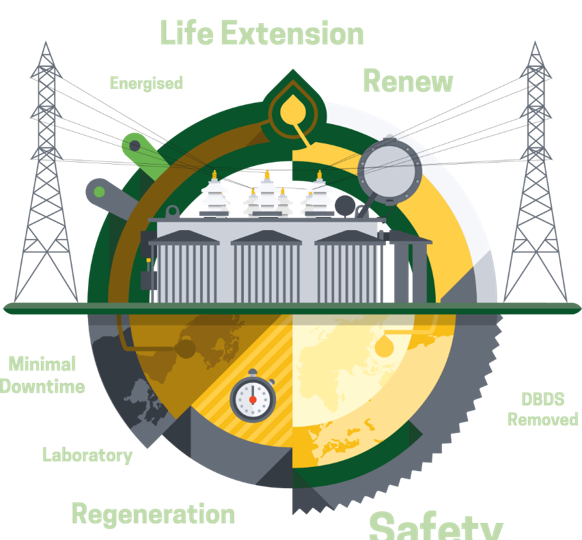 The advantage of in-situ oil regeneration is that the process treats the entire transformer and not just the oil. If done correctly, acids and early-stage sludge formation from ageing transformers’ cooling ducts and papers are efficiently removed during the process. This “deep cleaning” effect ensures that there is only minimal residual “acid oil” left in the paper at the end of the regeneration operation. When a transformer is filled for the first time with brand new unused insulating oil, the acidity neutralization figure will be <0.01 mgKOH/g. As the transformer ages, the action of heat and oxygen results in the oil oxidizing as the oil’s “natural” inhibitors are depleted. Polar compounds in the oil such as acids and early-stage sludge are produced. It is these complex compounds which attack the transformer paper insulation, leading to weakening of the insulation and an inability to withstand close-up faults and through faults. Once the paper is damaged it cannot be repaired. Therefore, it is recommended that a complete oil regeneration programme is conducted at the earliest stage possible. The jointly concluded health assessment suggested that the supply transformer ST9 would be a good candidate to begin with; this 1959 10MVA 66kV transformer contained 17,000 litres of oil. IFT and DDF are good indicators of the level of polar contaminants in the oil, usually present from oil degradation. The removal of contaminants from the paper and oil will confirm the efficiency of in-situ oil regeneration. The EOS Mobile Regeneration Unit (MRU) comprises of two articulated trailers; one contains standard oil reconditioning equipment such as heaters, filters and vacuum chambers. The other contains columns of activated bauxite material for the adsorption (contaminants “stick” to the bauxite) of dissolved polar contaminants in the oil such as acids and sludge (caused through ageing of the oil by heat, and oxygen in the presence of copper and iron). Passing the oil through each plant in series restores the insulating oil to “as new” condition and extracts much more of the oil trapped deep in the paper insulation than what is removed by a conventional oil change operation. The amount of acidity removed from the paper insulation is directly proportional to time and temperature. Vibration and movement resulting from on-line/live regeneration will also benefit acidity removal. Getting the transformer core to around 70 °C is key to the successful removal of acids and sludge from a transformer. Ambient temperature and general weather conditions, along with the cooling effect of radiators and pumps, can limit temperature rises in some cases. For the regeneration of energised and/or load carrying transformers, EOS has worked closely with a leading Distribution System Operator (DSO) to develop safe systems of working to limit associated risks. EOS has taken its considerable experience of oil reclamation at its large static plant in the UK and employed it for in-situ oil regeneration. 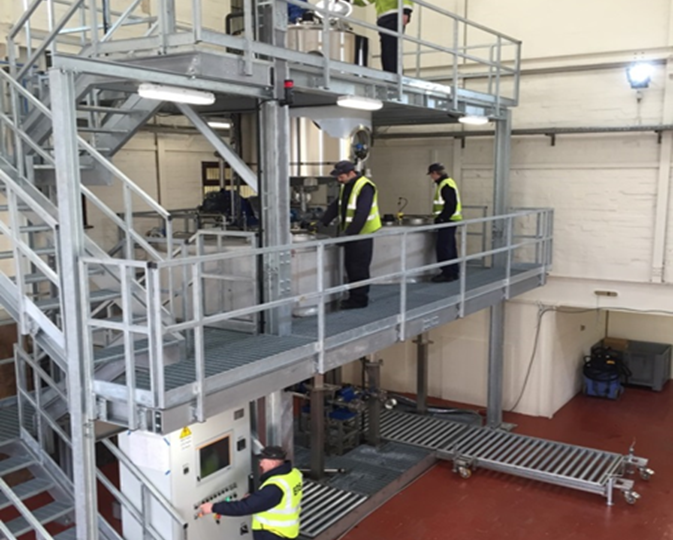 This includes highly experienced operators, on-site testing of acidity, IFT, DDF, resistivity, breakdown voltage and dissolved water. At the end of day 6, an artificial inhibitor was added to the oil via the site treatment plant, and dosing was carried out to 0.4% or “fully inhibited”. The inhibitor content is measured annually, and to date has not needed topping up. After 6 years colour remains at 1.0 with acidity, DDF and IFT all within the limits of BS148:2009. Acidity remains stable at 0.02 mgKOH/g.